Black Friday is always something to celebrate. While some people scarf down Thanksgiving dinner in order to jet out to get the first holiday sales, others stay hidden away until the crowds subside. You either love it or hate it. Whether you’re celebrating great deals or more quiet family time, we’ve decided to celebrate the sweet side of Black Friday with a list of the best dark dishes out there. You can still catch the tail end of Thanksgiving’s caramel apples and Halloween’s candy apples with these dark treats. 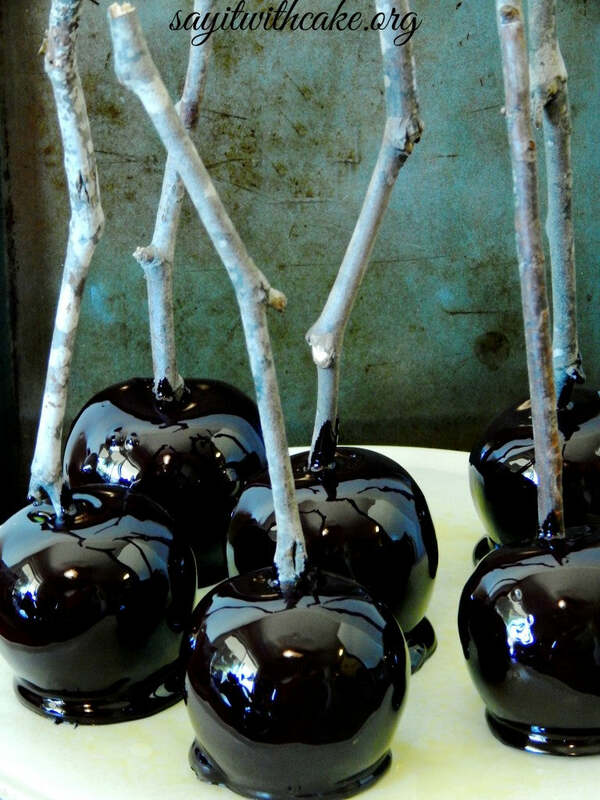 While these particular black candy apples are themed for Halloween, we think their glossy and sophisticated look make them perfect for black tie weddings and fancy events too. If you want to interpret Black Friday as something sweeter than a hectic holiday shopping day, try making these black candy apples at home. Chocolate lovers can unite on this recipe. Named “Black Magic Cake,” this dessert is truly that: magical. With a ton of gourmet chocolate, light and fluffy cake, and smooth, creamy, and chocolatey icing, it’s definitely one of the top Black Friday inspired dark treats out there. Not only are these Oreos dark, but Christmas-themed too. 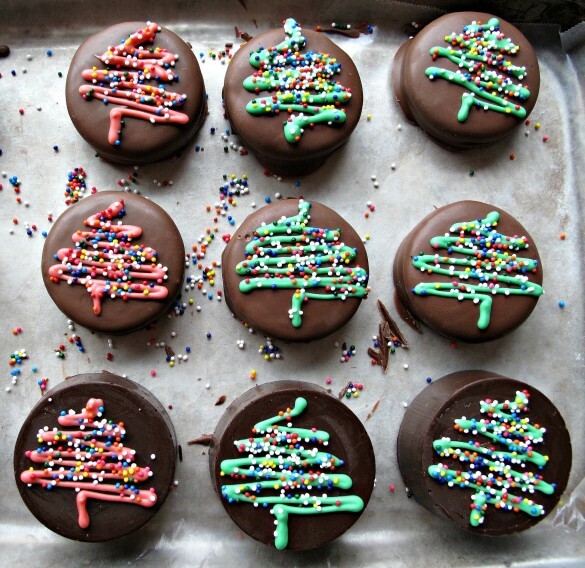 Get a double dose of Black Friday and the upcoming holiday by dipping fresh Oreos into melted chocolate and giving them a quick drizzle of red and green icing. These are easily freezable too in case you want to make a big batch and thaw some out when it gets closer to Christmas day. 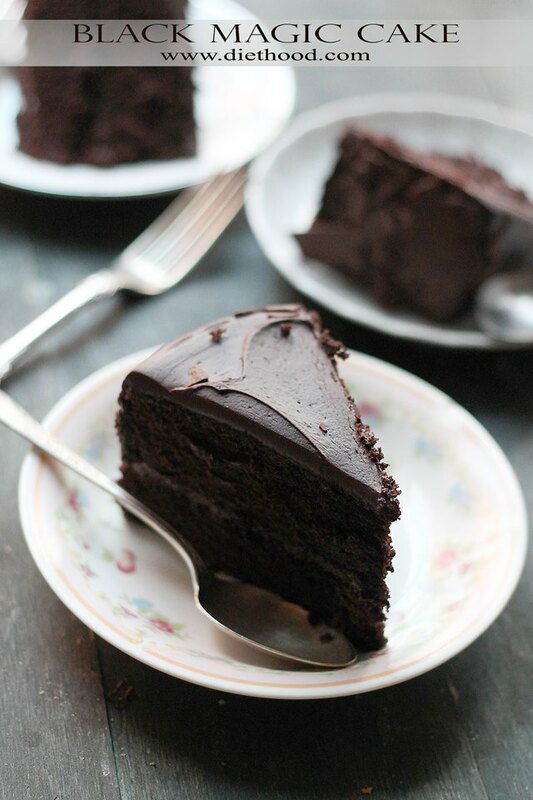 While black beans aren’t a typical ingredient you think of when baking a cake, they add moistness, color, and even some protein to this black cake. Combine the dense and delicious cake with the molten chocolate center, and you have an incredible dessert that will leave you begging for a glass of cold milk. 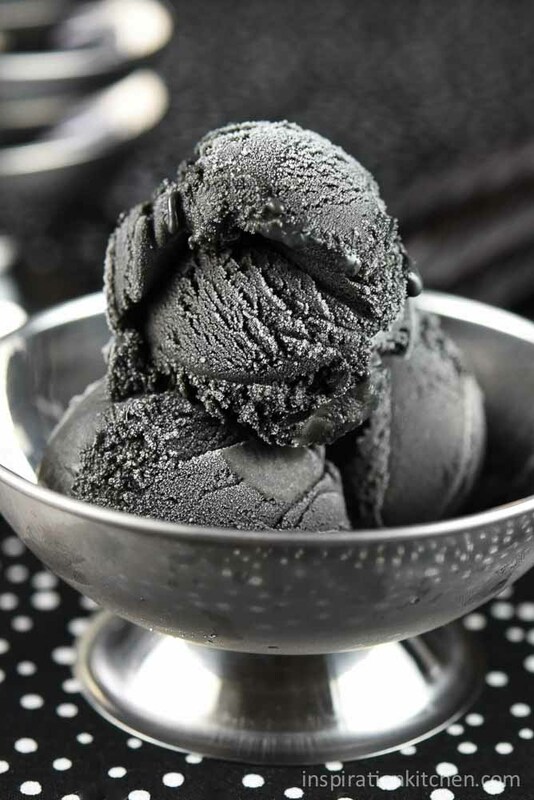 When black licorice is combined with the frozen temperature of ice cream, it introduces a seriously refreshing flavor to every scoop—and a dark-as-night color too! Break out your ice cream maker to try this sinister looking ice cream. Paired with white cake, it’s quite striking. Everybody is probably familiar with the sanguine color of red velvet cake. Well, meet its evil twin, black velvet cake. The recipes for red and black velvet cake are actually very similar. All you’ll need to do is swap out the food coloring hue for jet black and pick a complementary color for the icing. 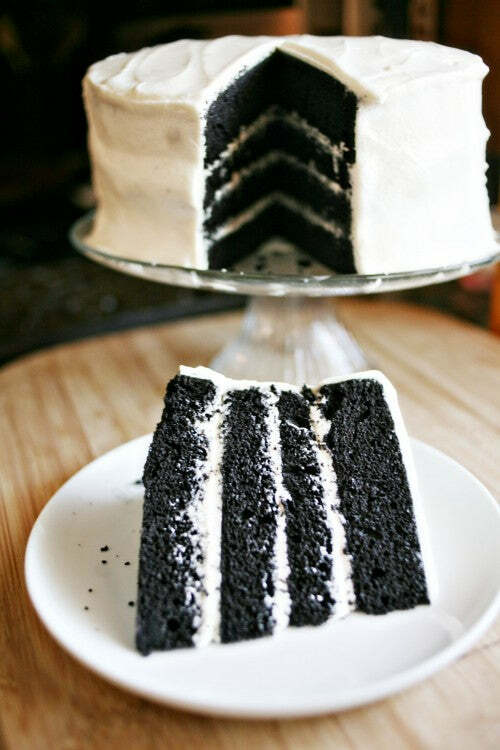 We love the fact that this baker went with white since it provides delicious contrast when you cut into it. Since blackberries are a couple months out of season, raid the frozen fruit aisle at the grocery store and stock up on frozen blackberries. 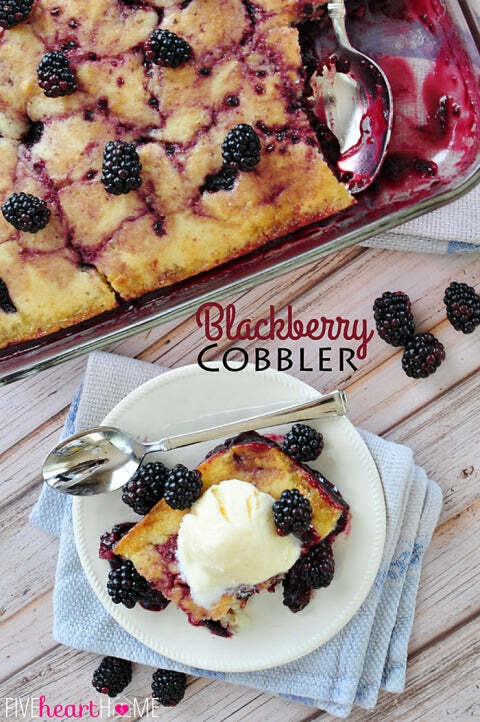 Then, make sure to stop by the ice cream section so you can turn this hot and bubbly cobbler into an a la mode wonder. Santa Claus is beginning to watch all of the little boys and girls very closely to determine if they’ve been bad or good. 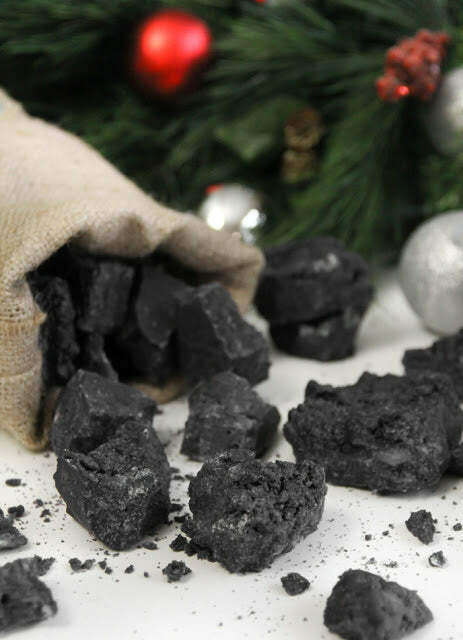 Remind your kids about his upcoming visit by making this Christmas Coal on Black Friday! While it looks rock hard, this coal candy is actually a lot like meringue candies since its primary ingredients are egg whites and gelatin. 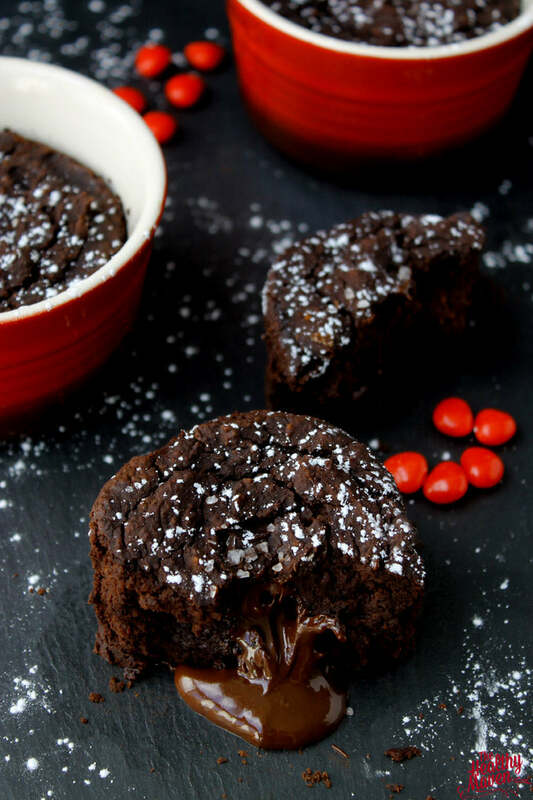 Get creative in the kitchen with your kids and enjoy a much more positive rendition of Christmas coal with this recipe. If you’re not in the mood to shop at the stores, you can shop online and pick up some of these midnight black Scotty Dog Gummies. They’re adorable and can even be decorated with a bit of red and green icing to give them some holiday cheer. Or you can enjoy them in their original black state on the darkest holiday shopping day of the year. Sipping chocolate got its start in France and luckily, made its way over to us in the states. This isn’t your typical hot chocolate from a packet either. 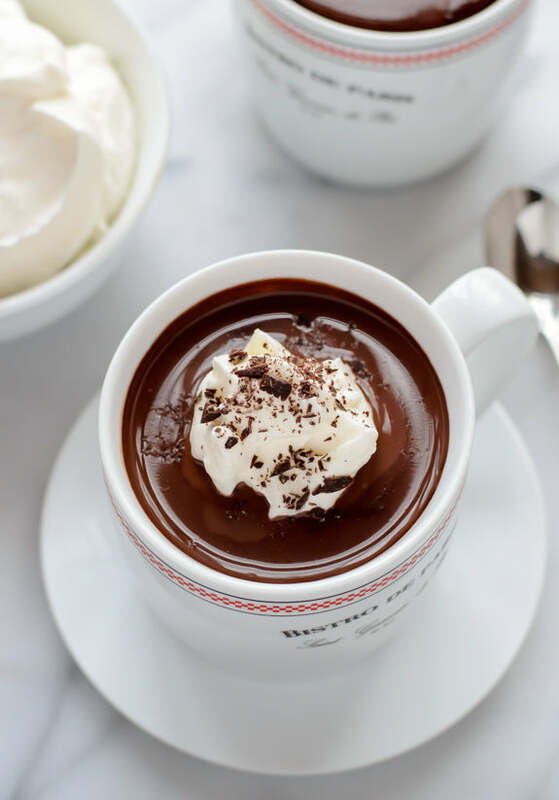 Made with melted dark chocolate and heavy cream, it’s a sinfully rich beverage you’ll only be able to sip on a little at a time. Make these to sprinkle over ice cream sundaes, add to a granola or trail mix mixture, or to set out in bowls around your home and snack on. 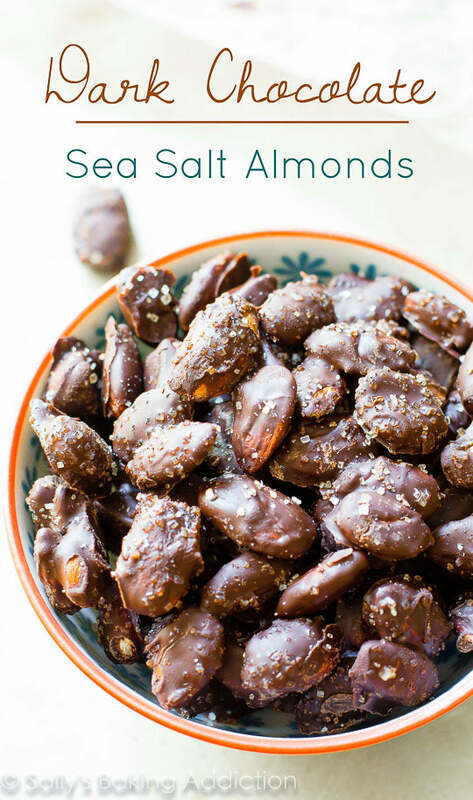 By roasting almonds, smothering them in melted chocolate, and sprinkling them with sea salt, you’ll have a crunchy, savory, slightly sweet, and salty treat to enjoy. Peanut butter and chocolate take on a dark look in these bites. 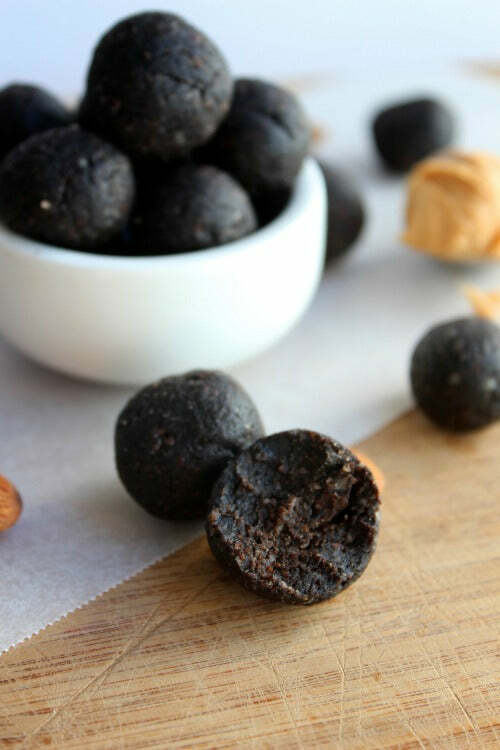 By whipping up a mixture of delicious chocolate and savory peanut butter, you’ll be able to scoop and mold these balls into little bites of heaven. Package some up in cellophane to give out as holiday treats or keep them all to yourself. They’re great on ice cream, on top of cupcakes, and baked into the center of cookies too! This dessert combines the black of Black Friday, the white of the upcoming winter snow, and the red of holiday colors—making it one of our favorite Black Friday treats. Make these individual Black Forest Trifle cups by combining whipped cream, German chocolate cake, and cherries. You’ll be glad you have your own cup because you won’t want to share any of the scrumptiousness! Thank you for including my Chocolate Covered Oreos is this collection of amazing “dark desserts” ! I could use a treat like this to revive after Black Friday shopping!